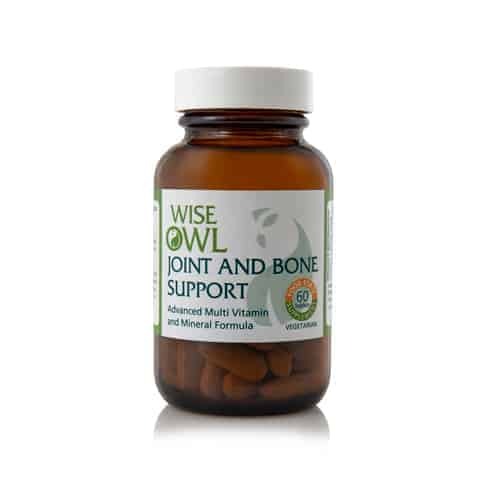 Wise Owl’s Joint & Bone supplement is rich in calcium & other nutrients needed for joints & bones, including vitamin K, which contributes towards bone density & helps to boost the effects of calcium. Wise Owl's Joint & Bone formula is a 'food state' natural nutritional supplement that provides a higher potency of nutrients, with particular emphasis on joint & bone support. 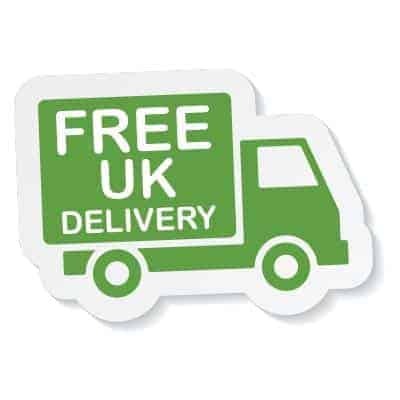 As well as providing calcium, this supplement is rich in vitamin K, which contributes towards bone density & helps to boost the effects of calcium. Boron is also present, which aids the metabolism of magnesium & calcium. Joint & Bone formula is a food state natural nutritional supplement that provides a higher potency of nutrients with particular emphasis on joint and bone support. The health of our bones and joints are a major factor to be considered, poor eating habits, a sedentary lifestyle, lack of exercise and advancing age may all be contributory factors that may cause complications to our health. Strong bones and healthy joints are essential for long term health and well-being. This supplement is rich in vitamin K, which contributes towards bone density and helps to boost the effects of calcium. Boron is also present, which aids the metabolism of magnesium and calcium, providing the body with a defence against conditions like osteoporosis and rheumatoid arthritis.The supplement may contribute to the healthy structure of bones and teeth and support the function of the muscles. Food State boron is also in this formula as it plays a role in the metabolism of minerals such as calcium, copper and magnesium. A special formula providing nutrients that may contribute to the normal structure of bones and teeth and help support muscle function. Recommended Intake: 2 tablets daily, or take as directed by a practitioner. Product Ingredients: Lactobacillus bulgaricus providing calcium, magnesium, zinc, copper, vitamin B6, manganese, folic acid, molybdenum; vitamin C incorporated in citrus pulp; yeast concentrate* providing boron, iodine, vitamin K, vitamin D; vegetable magnesium stearate. Product Non-Actives: Vegetable magnesium stearate. Boron is present in this formula as it plays an important role in the metabolism of minerals such as copper, calcium and magnesium.